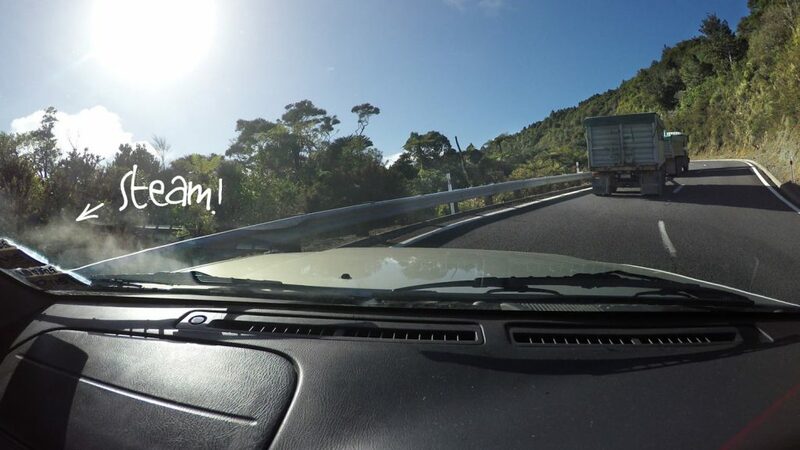 This was one of the most stressful drives I’ve done so far – driving from Coromandel Town to Whitianga in New Zealand. My mechanic had wanted to do some work on the car before I tackled any big hills, but I decided to spend the money on travel instead. The first hill leaving Coromandel Town (towards Whitianga) is surprisingly large and I got stuck behind a massive truck going 5km up hill. My engine overheated and started to steam but there were no places to pull over. Stressful. I reached the top and the breeze on the way down cooled the engine. Reaching the bottom, I stopped to let my engine recover – and let myself recover too. Since this trip, I’ve taken the car to my mechanic, had some work done on the car and he gave me some tips for if this happens again. I couldn’t decide where to stay for the night as the first campground option was closed for winter, and the next campground didn’t inspire me. This is the advantage of travelling with the caravan, the freedom to be picky. Especially in winter when there are less people around and nowhere is full. 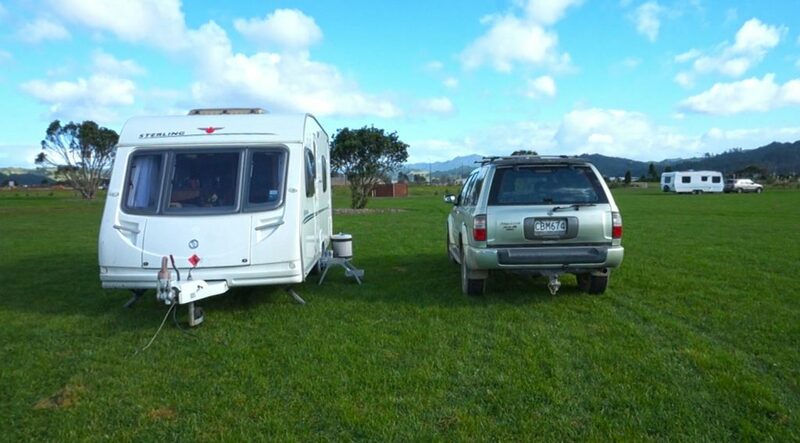 Arriving at the Whitianga NZMCA campground, I decided to stay and rest. I was uncertain about this campground to start with, as you could hear nearby builders and it was very windy. But the advantages were the cheap price, close to the shops, had rubbish bins and a fresh water tap. 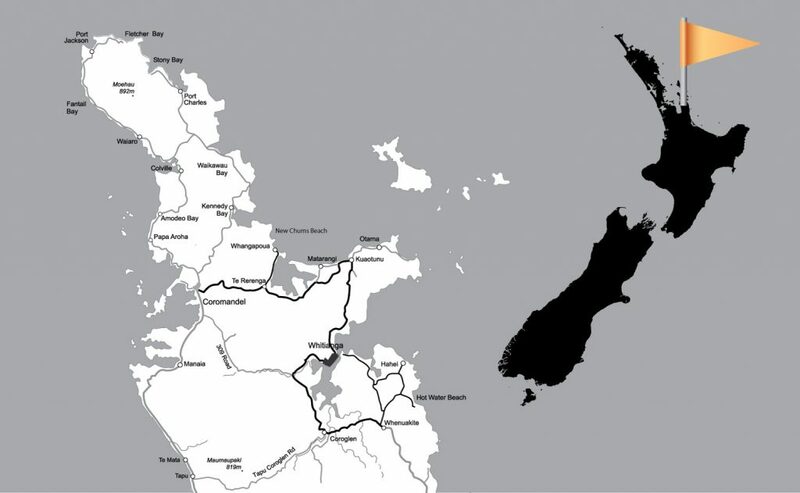 Whitianga is completely different to Coromandel Town, as there are many new houses being built with their own cannel for personal boats. My next stop was Hahei. 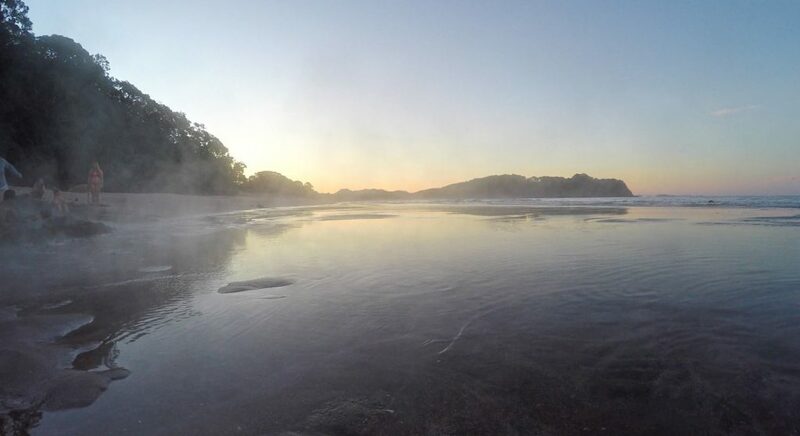 I stayed at Hahei Holiday Park which is right by the beach. In winter it cost me $20 a night, but in summer over the holidays the minimum would be $80 for 2 people, and I wouldn’t be able to get it for less. A big plus for winter travel. 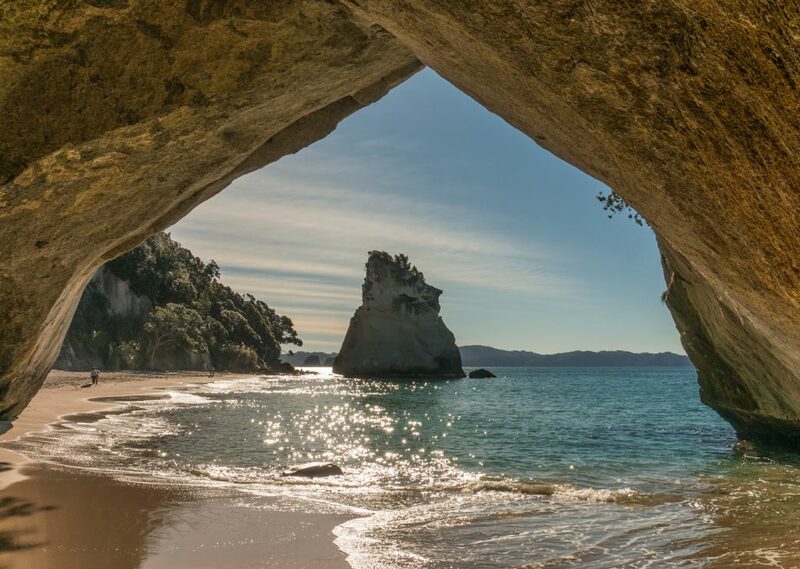 There is a surprising amount to explore in the area with Cathedral Coves and Hot Water Beach. I ended up staying longer than planned and sure to be back… in winter. This winter adventure has somehow been extremely stressful and yet very relaxing. Living in a caravan does make you live in the moment and really see what is around. Have you ever had your car or motor vehicle overheat? I’d love to hear your story in the comments below!